From Hawaii. The Hawaiian Sweet Hot Pepper has a similar size (about 2 inches long) and shape to a jalapeno but is typically eaten once it matures to red. 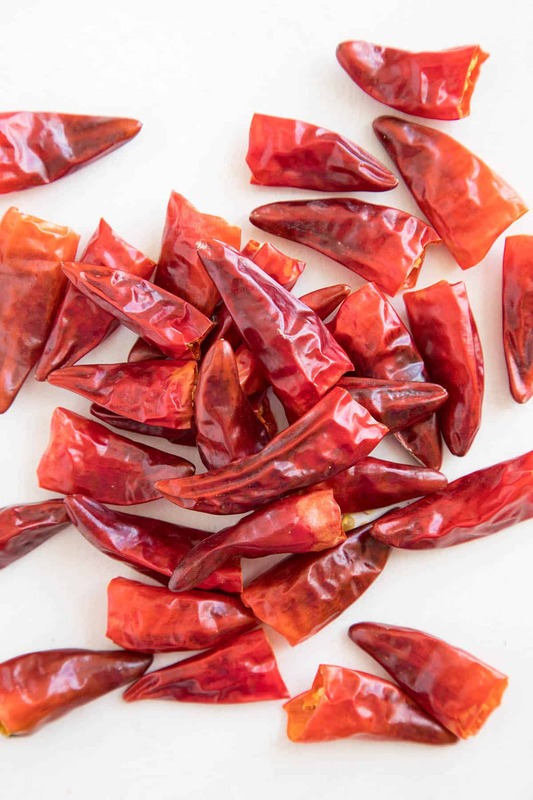 Although still quite hot, it’s not quite as hot as a jalapeno, but when the Hawaiian Sweet Hot is cooked, it loses some of its heat and becomes slightly sweet. Some experts believe this may be the same variety as the “Waialua Pepper,” which also comes from Hawaii. As usual, this beautiful pepper can be eaten just about any way you prefer, but it would be great for salsas. For me, I enjoy dehydrating these peppers and making homemade chili powder to use as-is or as part of a blend. They are excellent as a sweet seasoning with just a tiny amount of heat. 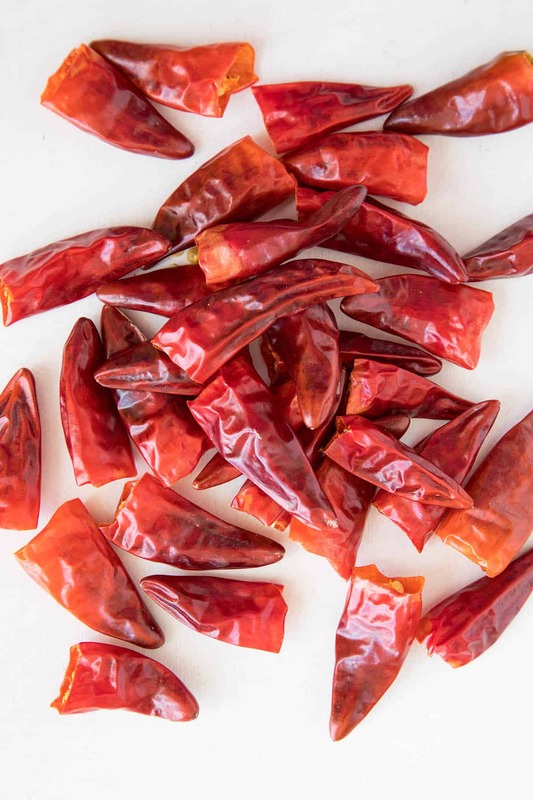 See How to Dehydrate Chili Peppers to Make Powders or How to Make Homemade Chili Flakes.